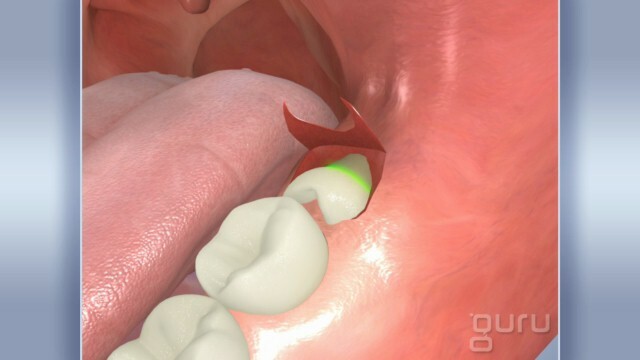 Wisdom teeth are the last to come in, usually around the teenage years. 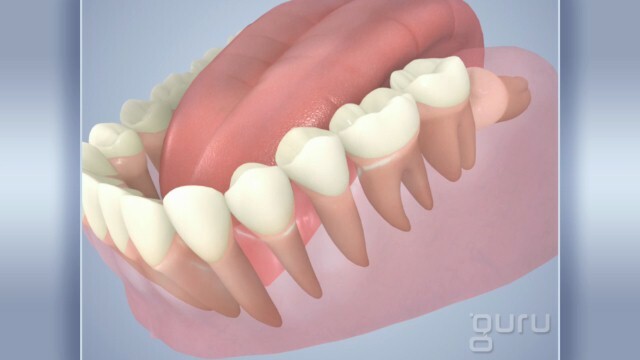 Wisdom teeth can oftentimes causes unnecessary pain and discomfort due to improper eruption or presence of decay which stems from the inability to brush and floss effectively in those areas. 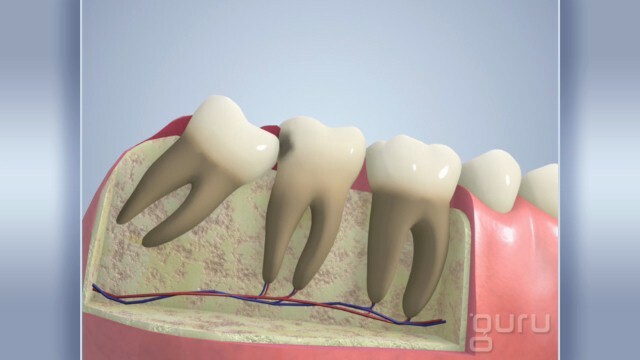 Wisdom teeth may need to be extracted due to the crowding, which can cause decay. Due to the lack of space, it can sub-sequentially create an issue with developing jaw structures and nerves relative to the areas. 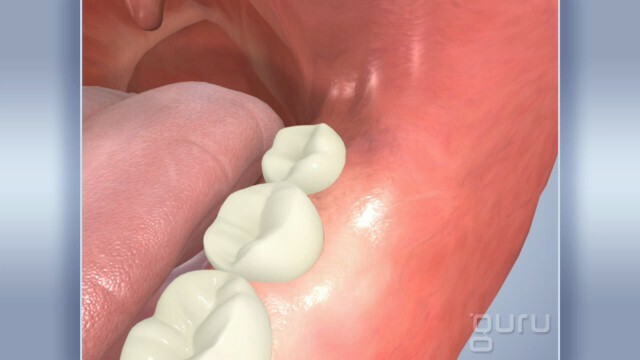 Most often, It is advised to have wisdom teeth removed around 18 and 24 years of age, before the teeth develop complex root systems and cause damage.